Bariatric surgery is an alternative to diet and exercise for helping people lose weight. Most individuals who undergo bariatric surgery safely lose a significant amount of excess weight within a year’s time. Medicare approved bariatric surgery is available today due to high success rate and low risk potential, even for older patients. As with most types of surgery, you will need approval before Medicare will pay for your procedure. During your initial consultation, we will examine your medical history and evaluate your current medical state. The information we gather will help determine which bariatric procedure will likely be safest and most successful in helping you lose weight. If you meet all necessary criteria for the procedure, Medicare will likely approve the procedure and pay the majority of the cost. Dr. Bhoyrul is a Medicare approved physician, and in most cases a referral from your primary care physician will not be necessary. 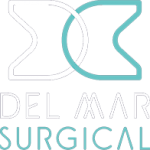 The caring staff at Olde Del Mar Surgical is seasoned in walking patients through all that is involved in Medicare approved bariatric surgery. We can guide you through the process, help you avoid any pitfalls, and double check to make sure paperwork is properly completed, and nothing was forgotten. Our experienced staff will ensure a smooth process and make sure your surgery is properly covered by Medicare. Other services offered at Olde Del Mar Surgical are also covered by Medicare, including follow-up care. Follow-up care is critical to helping patients obtain the best possible results from their surgery. Our follow-up care includes daily health monitoring, progress tracking, and post-surgery support, all provided by the skilled care team at Olde Del Mar Surgical. Medicare typically covers post-surgical care for a Medicare approved procedure. The care staff can help you get the maximum level of care that your Medicare benefits offer. 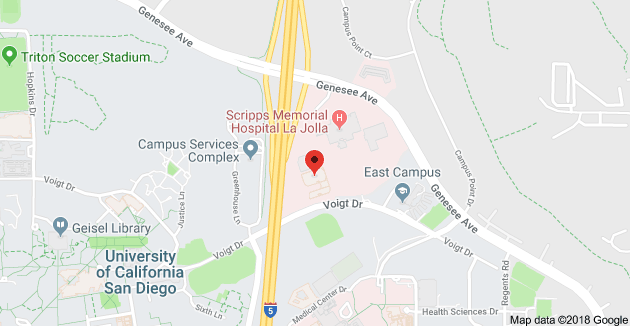 Do you live in the San Diego area and are you covered by Medicare? Are you curious to see if you are a candidate for Medicare approved bariatric surgery? Schedule an appointment with Dr. Bhoyrul at Olde Del Mar Medical, either online or by calling 858-457-4917 today!